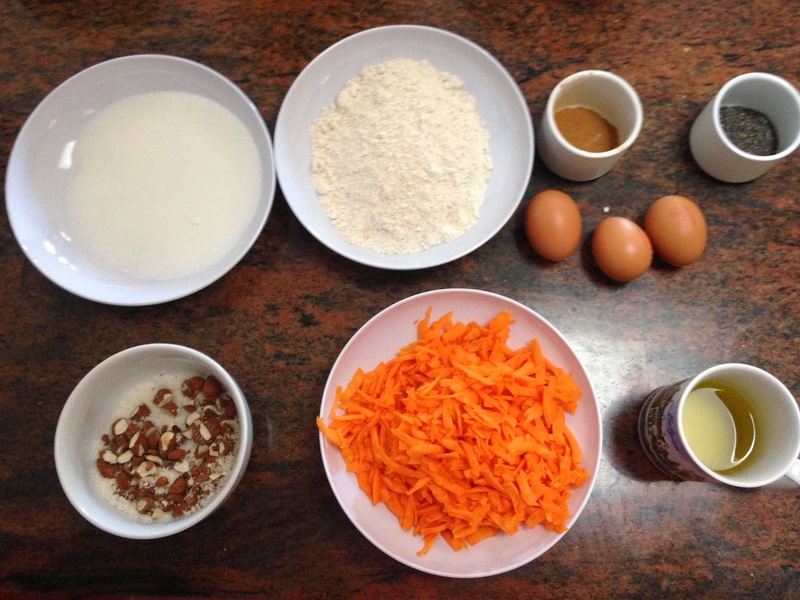 How To: Carrot Cake | RAWR BOWS. Hello everybody! 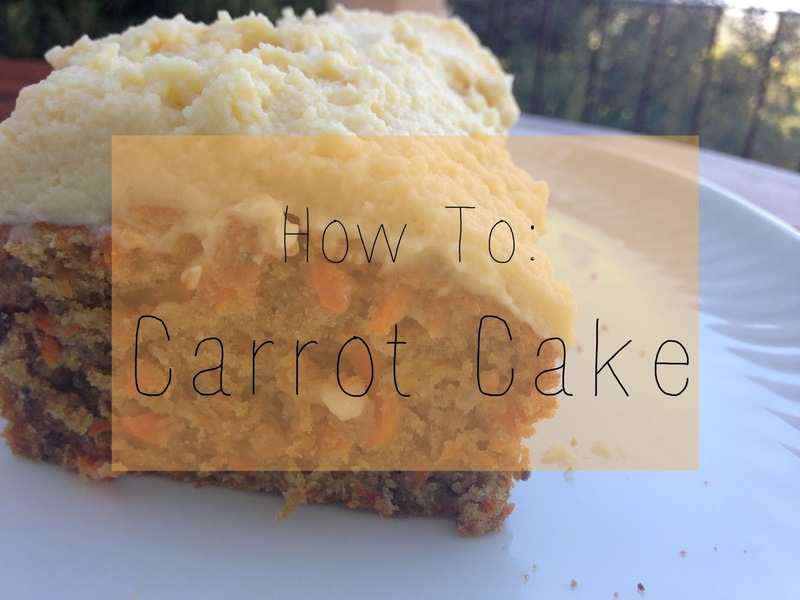 In case you didn't know, I'm a big big fan of cakes, specially carrot cake. It's probably my favourite. 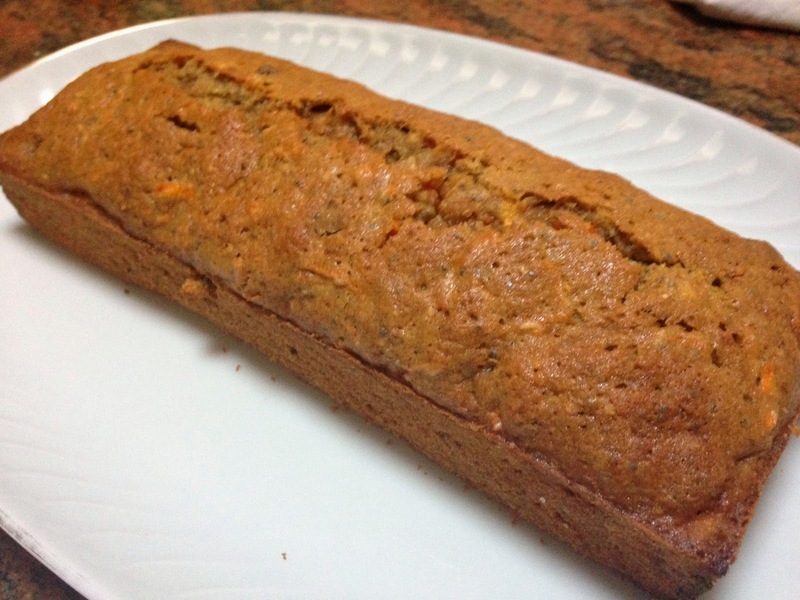 I had only baked this beauty once before and decided to try and improve the recipe and make it somewhat healthier. Start by preheating the oven to 180 degrees celsius. In a large mixing bowl, mix the sugar, the eggs and the oil. 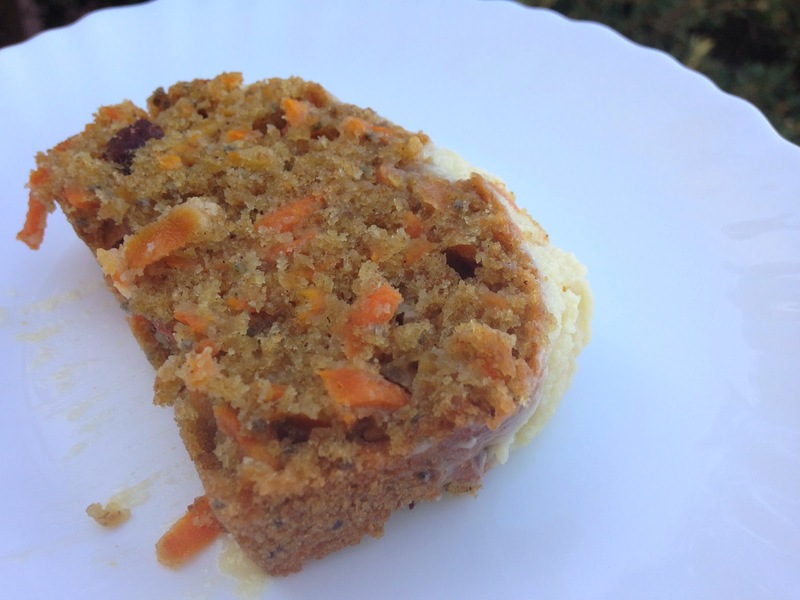 Once mixed, add the shredded carrots and stir again. Then, mix the flour, bicarbonate of soda and cinnamon and sift into the mixing bowl. Finally, add the vanilla extract, almonds, coconut and chia seeds. Pour the mixture into a greased tin and leave in the oven for about 45min. In a bowl, mix the mascarpone with the icing sugar mixing with a spoon until it's all well-mixed. Then, add the vanilla extract, mix again and store in the fridge. Wait for the cake to cool down before putting the frosting on. If you you make this let me know what you think in the comments!